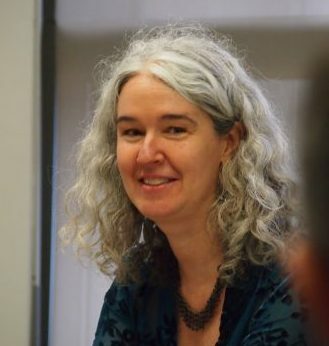 As part of a week of writing workshops at the Manhattanville MFA’s Summer Writers’ Week, BEI Fellow Melissa Tuckey will be leading the poetry program. There will be four other genres to choose from, including fiction, drama and nonfiction. Participants are strongly encouraged to stay on campus for a full-immersion experience.